Enjoy your bath by installing the Cascade Spout from the Allure range of Grohe Spa that comes with a waterfall spray pattern. 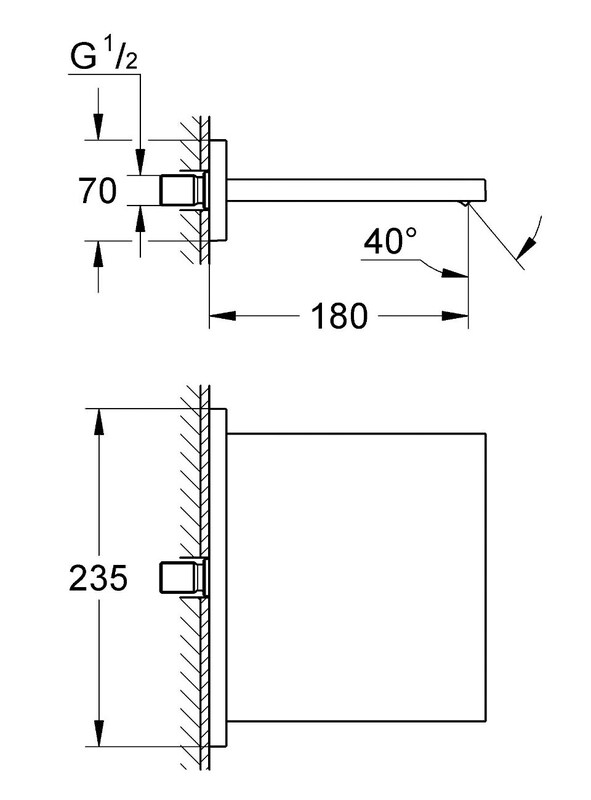 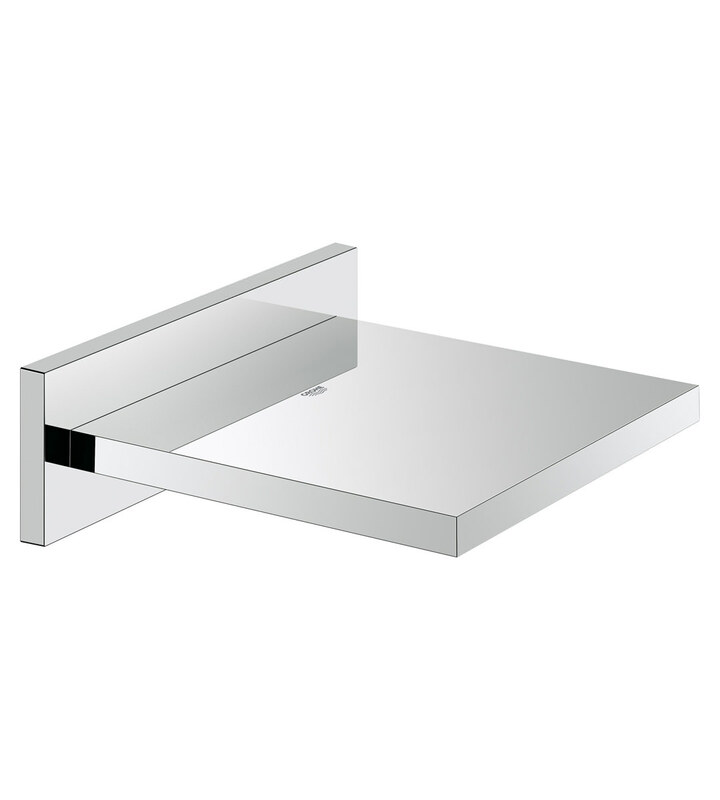 This product is suitable for bath and shower and needs to be wall-mounted. 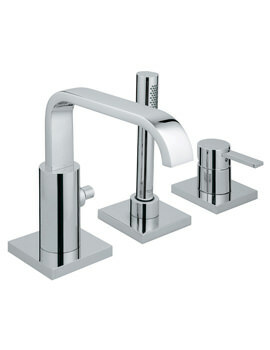 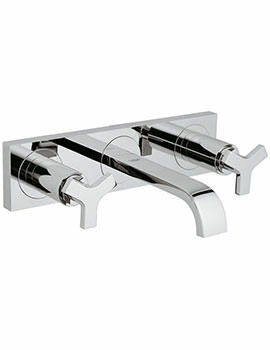 This chrome-finished beauty enhances the look of your bathroom, making it appear classy and stylish. 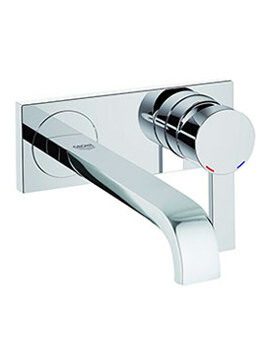 It is equipped with an inlet connection and it carries a warranty of five years, from the maker, to cover manufacturing defects, if there are any. 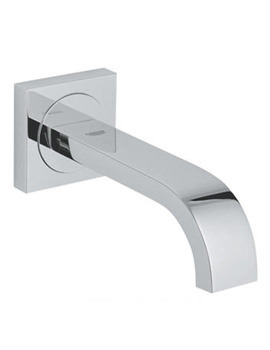 Manufacturing code of this cascade spout is 13 317 000. 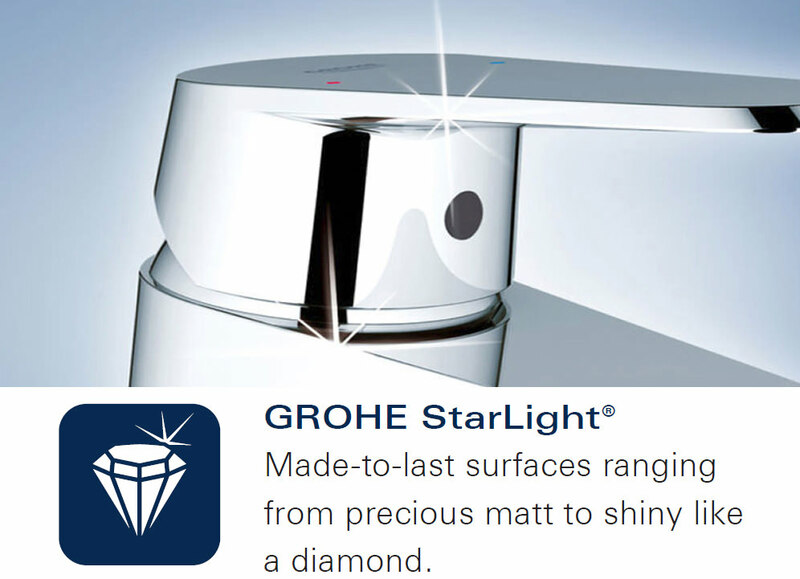 5 years of warranty from Grohe Spa against manufacturing defects.